The National Shrine of Our Lady of Czestochowa is the Polish-American spiritual center for all Roman Catholics who want to be closer to God through the intercession of Holy Mary Mother of Jesus. 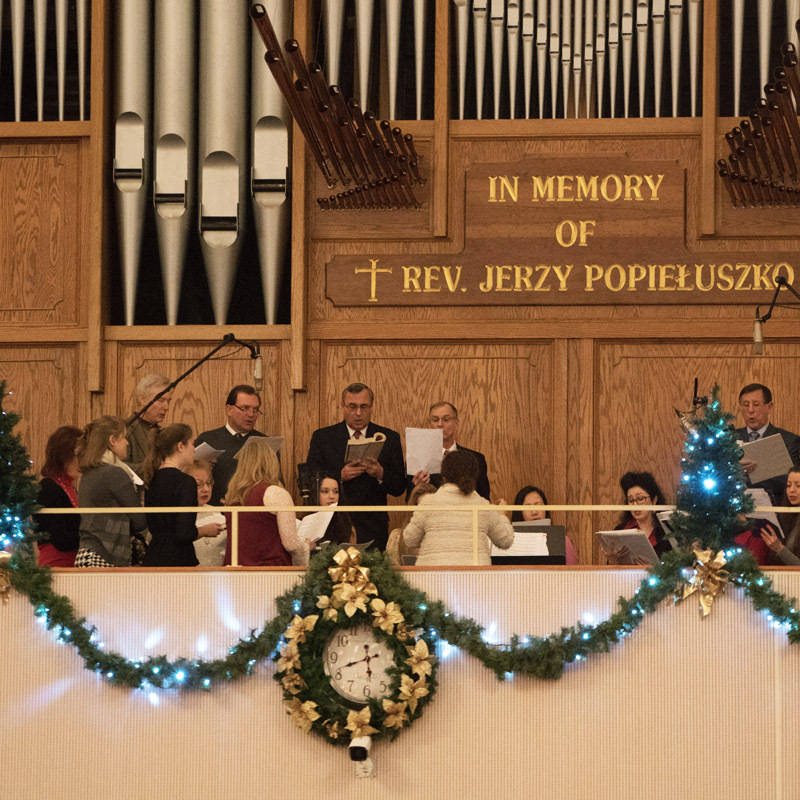 The Music Ministry is organized and under the direction of the Shrine Music Director and Organist Mr. Pawel Raczkowski. 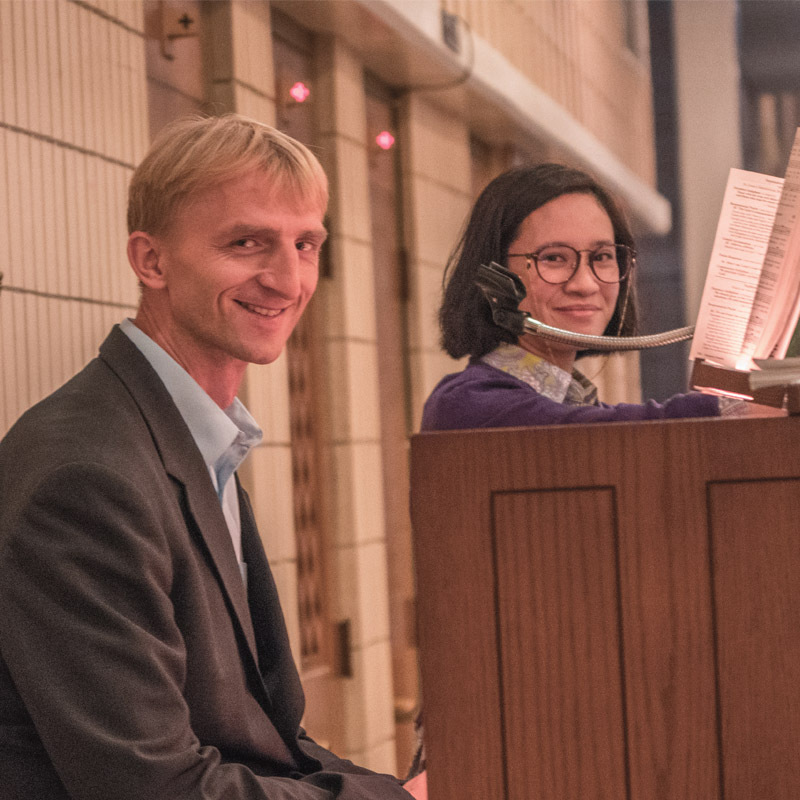 The Music Ministry is responsible for the musical part in the Shrine’s liturgical celebrations. It is the work of many local talented people participating in singing and different playing groups. 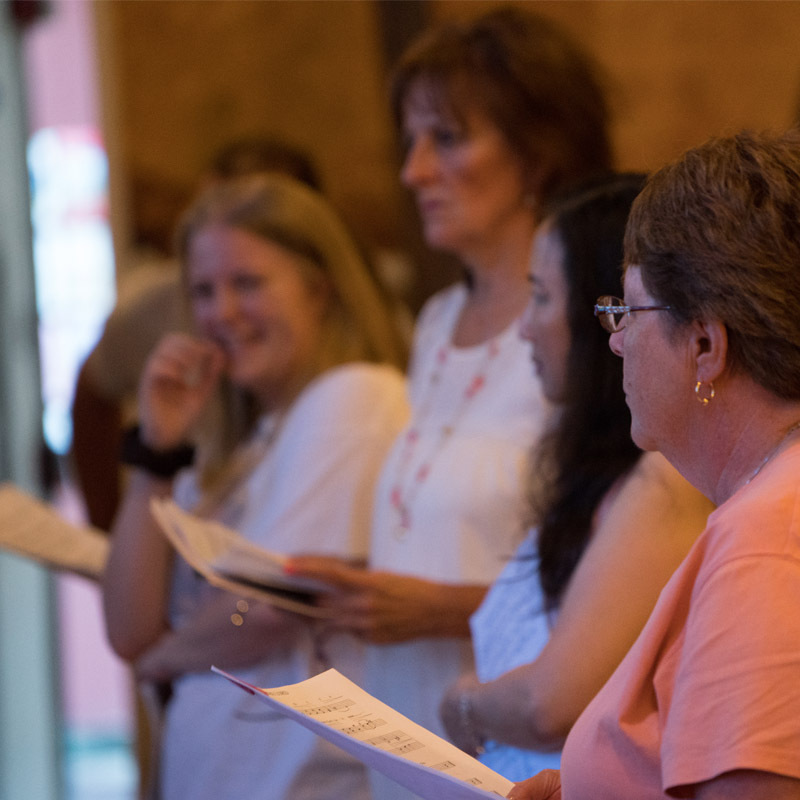 The adult choir at the Shrine is constantly looking for persons who enjoy singing to join them in their musical leadership of the 11 AM English Mass on the alternate Sundays. Reading music in not a requirement. Please join our music group. 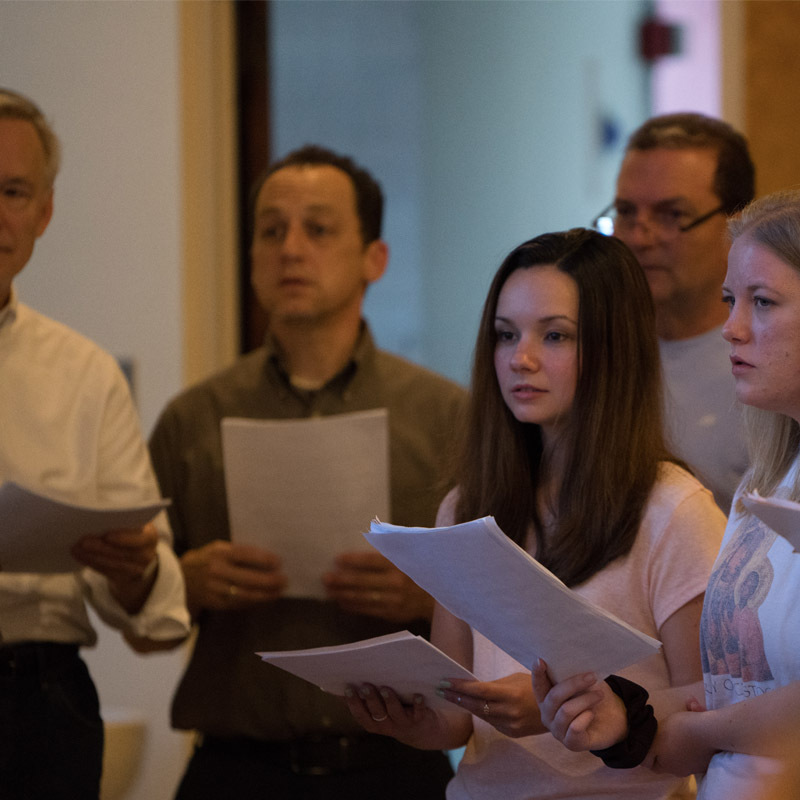 Our music director can guarantee you that you will be able to sing well in just a short time!